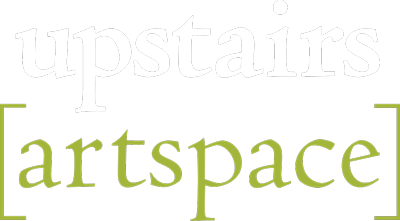 The Upstairs Artspace is available to rent for special occasions such as weddings, events and meetings. The available space is 2500 square feet on two floors and we offer the use of a small kitchen and restrooms. Reservations may be made, depending on your dates, by calling us at 828-859-2828 Tues - Sat from 11-5pm, or leave a message.